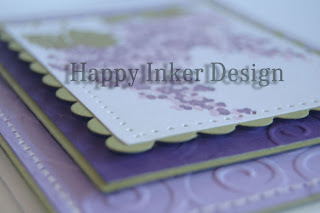 Happy Inker: Three Cards in One Day! Woot-woot! Three Cards in One Day! Woot-woot! This is BIG, this is really BIG, you have no idea how BIG this is... Three cards in one day. Not old cards, not someone else's cards, these are my cards and all made today!!!! My kids were house bound, but I made them! 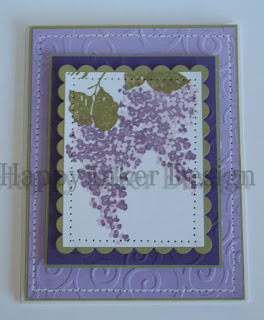 First one was done with "Blossoms Abound" (unfortunately retiring, I love this set) and done in purple and green. 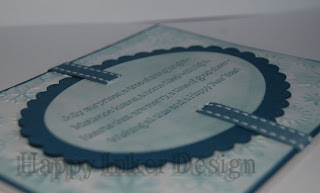 I used my Cuttlebug on all of today's cards as well as my Nestabilites. 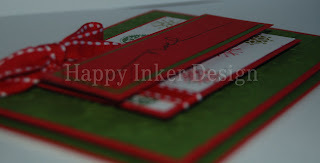 And then I made two Christmas cards... I have never made Christmas cards in July before, this is exciting. Just stopped by to say hi and check out your awesome blog! Love all your creations, you are very talented! Well aren't you just the productive little stamper, Miss Dragana! Bravo! :-) :-) :-) :-) (can't stop smiling) lol Thanks Mary, Monique and Brandi!!!! 3 CARDS!!! Don't you feel like the house will just fall apart?! Glad you had some free time, you used it wisely! All the cards are gorgeous! Love the retiring set, I think that is so pretty! Wow, I thought I was doing well with creating one today, LOL! They are really great cards (: Great job! Beautiful cards! Love the layering! It's never to soon to make a Christmas card!!! 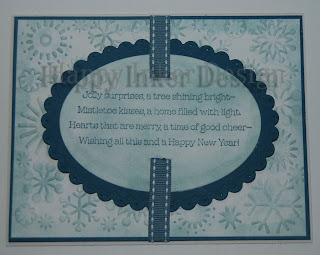 Three gorgeous cards! I love them all! I'd better get going on my Christmas cards! You are so incredibly talented...you should be sooo proud. They are all so beautiful. Wow - you're my hero! Not only did you create 3 cards - they are unrelated! The only way I get to do multiples is if there's something in common. GOOD for you! And they're beautiful to boot! 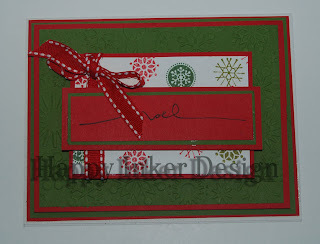 Thanks for sharing - love the side views to catch the dimension! So pretty! I just don't know that I'll be able to wait until my birthday in November or a cuttlebug and nestabilities! Love the cards you've posted.